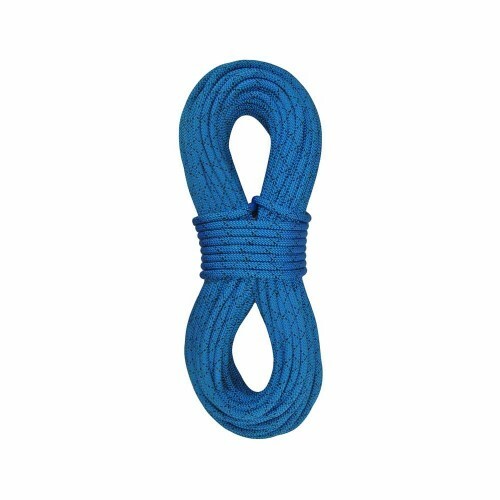 High strength and low elongation in lightweight package. 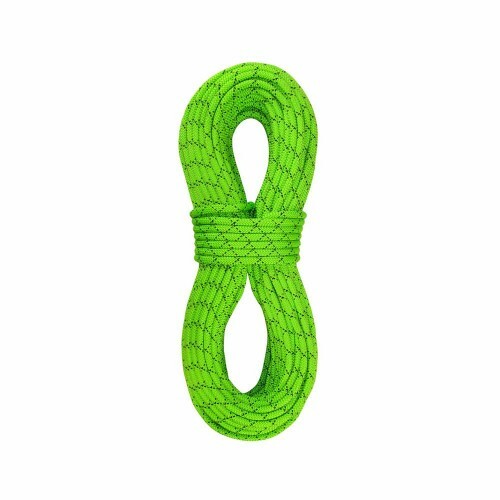 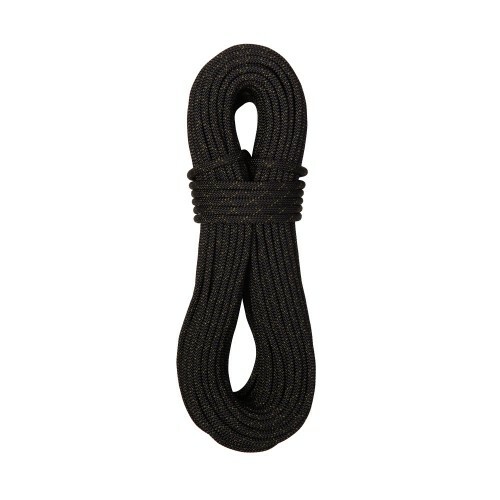 A versatile static rope with super low-elongation. 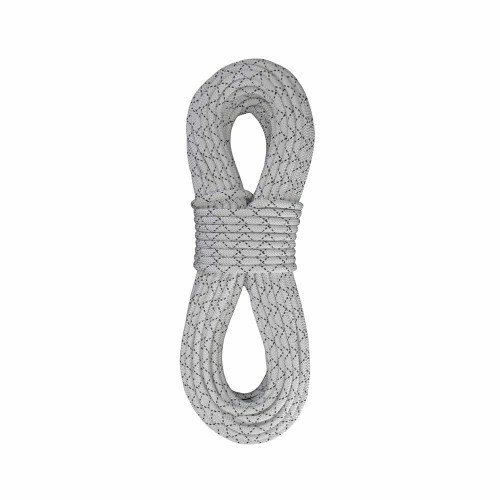 Great for SAR teams or for tower crews for use in lightweight hauling and anchors.